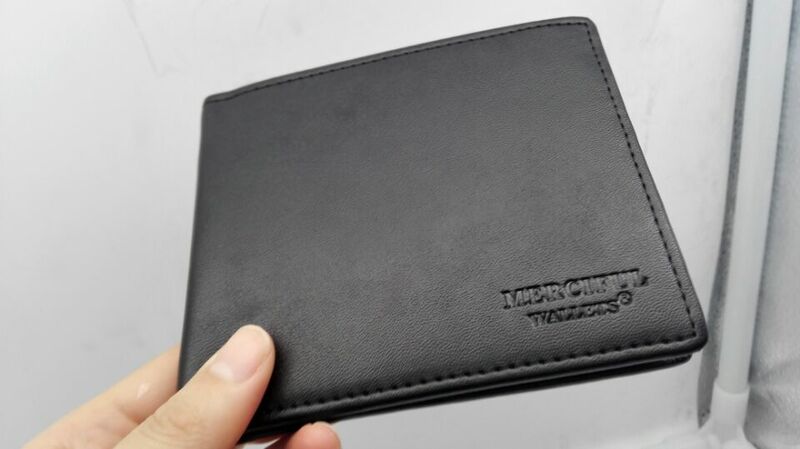 This wallet have the RFID blocking function which could prevent the e-data of your credit card by unauthorized scanning. 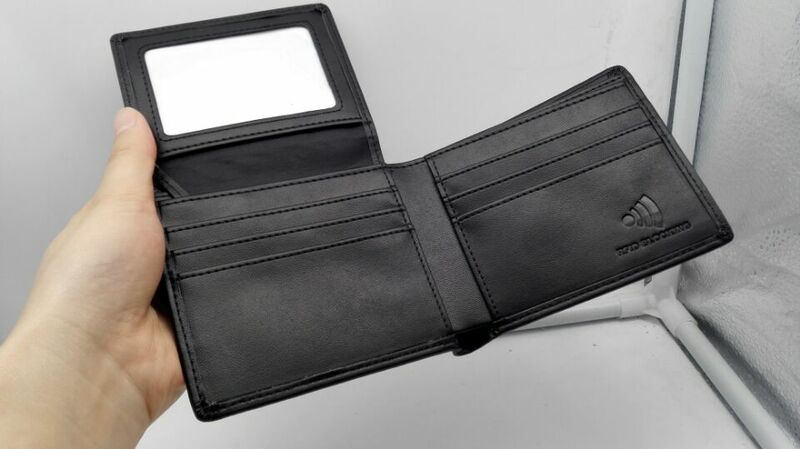 This wallet is lined with RFID protective technology to PREVENT ELECTRONIC PICKPOCKETING. 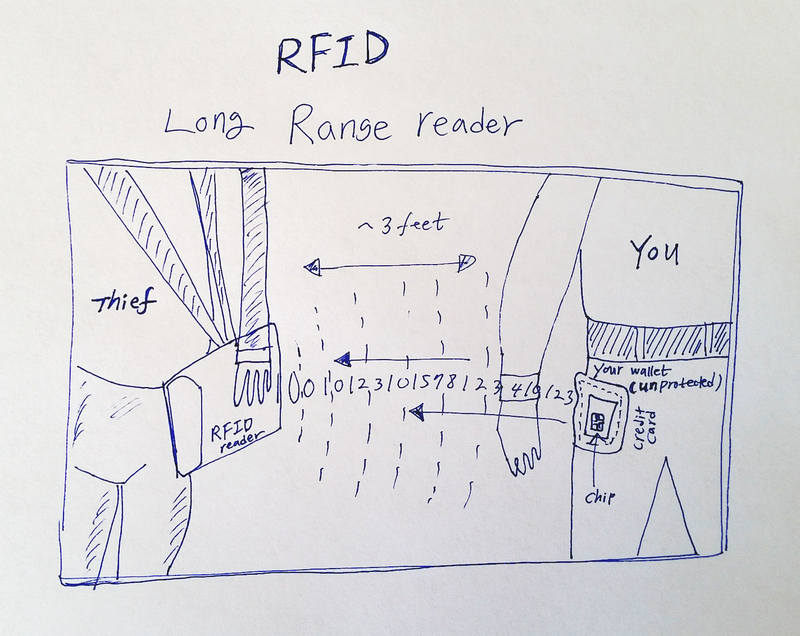 Lock all your vulnerable RFID chip embedded credit cards, enhanced drivers license safely and securely inside our wallet. 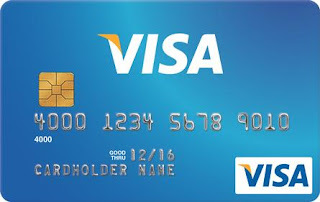 RFID chip embedded cards broadcast your private credit card account numbers, expiration dates and more that can be electronically read by identity theft criminals using small handheld skimmers unless you shield and protect your information with our proprietary RFID LOCK blocking technology. 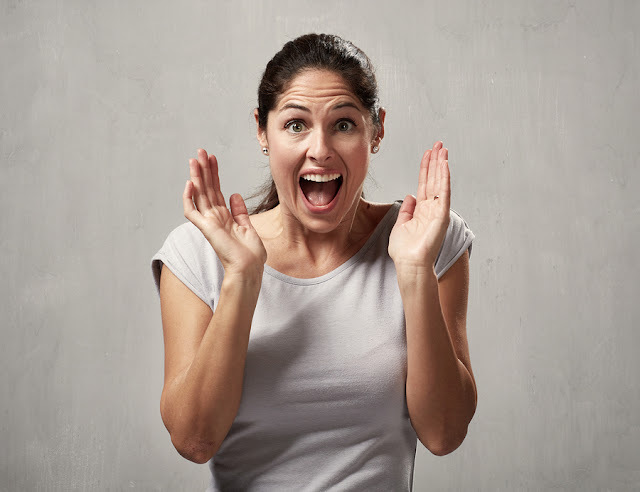 Put identity theft protection in your pocket. 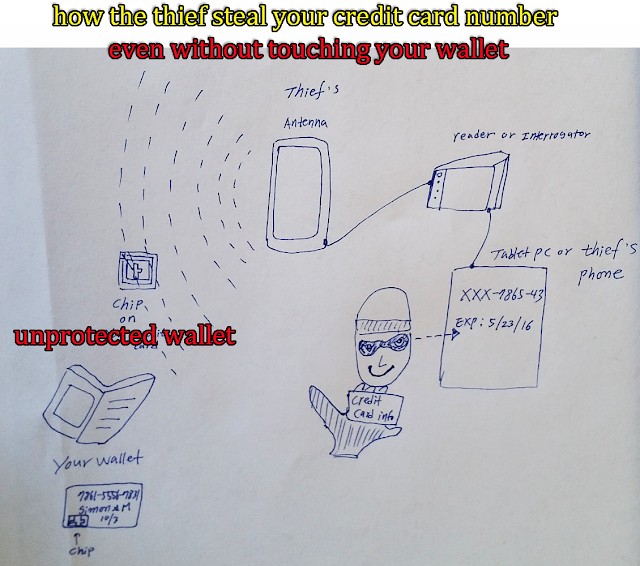 This wallet provide the full security of RFID protection from illegal electronics PICKPOCKETING. 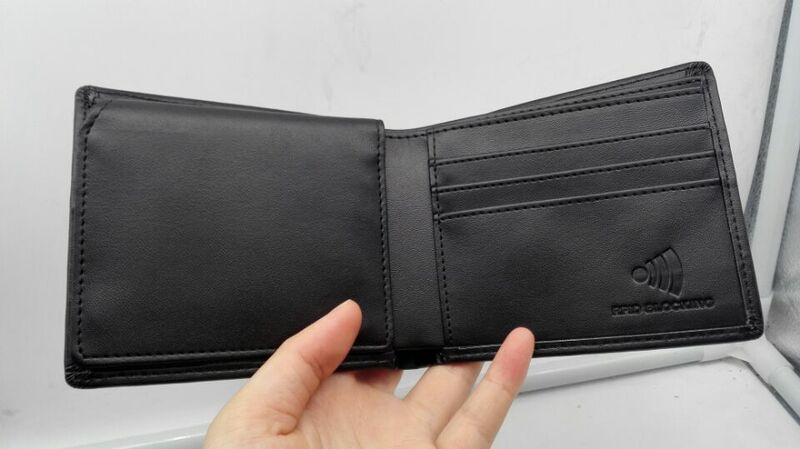 the wallet has plenty of space and ID window folder. 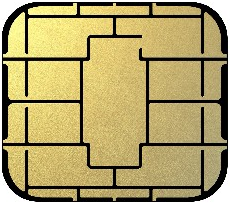 It can hold max 50 bills and 8 credit cards and 1 driver’s license without breaking a shape.